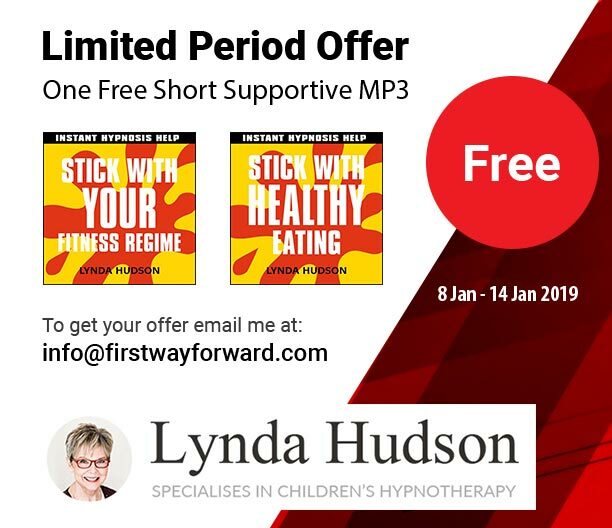 Hypnotherapy CD's & MP3's For Children ! For many reasons, not the least is the feedback I get from the children themselves and also from their parents who tell me about the amazing positive changes they observe! Listen to these children Louis and Maya who sent me their videos to tell me how they felt and still feel having listened to their audios Let your worries fly away and Rest and sleep. Scroll down the page to find my ‘film stars’ Louis and Maya! This is almost always the case for both children and adults. During the day we are usually (although not always!) more able to put our worries to one side because we have so many other things to distract us. But they often come back to haunt us with a vengeance at night when there are fewer distractions to occupy our minds. What could be better then than to listen to an audio which helps to calm and comfort you? 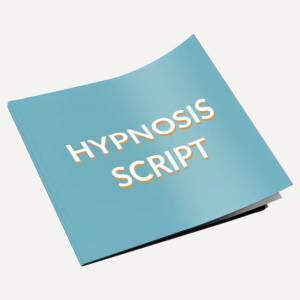 Not every problem can be sorted out with one hypnosis session contrary to what some people would have you believe. The fact is that, although with face-to-face hypnotherapy many problems can be completely relieved in one session, there are other issues that take longer to resolve. What could be better than to have something that reassures and supports on an on-going basis? 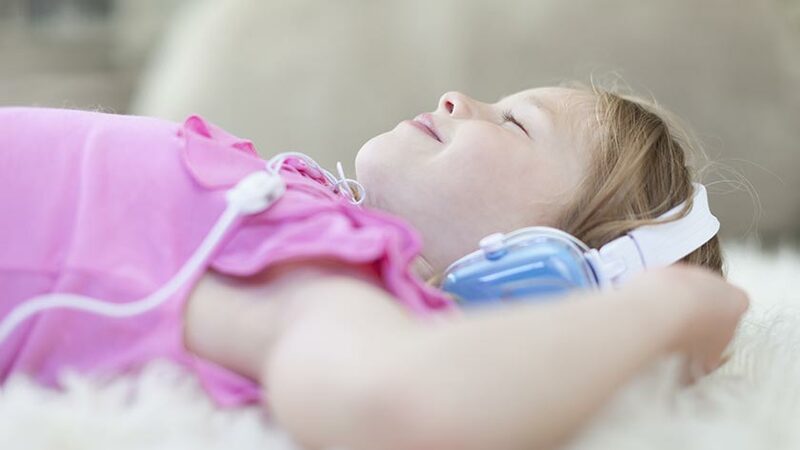 The audios are relaxing, calming and comforting and most children will drift off to sleep before the end. 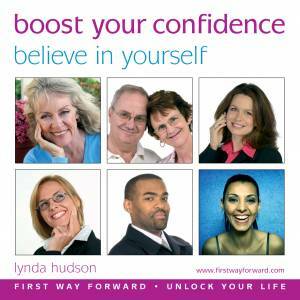 I always include positive affirmations so that, as they drift off, they are hearing positive and reassuring thoughts. Why is listening at bedtime the very best thing? Recent discoveries about sleep, backed up by experimental research, tell us that one of the very most important functions of sleep is to consolidate learning. So it must follow that if what kids are listening to last thing at night includes positive, optimistic and calming suggestions and affirmations, these will be reinforced during sleep! 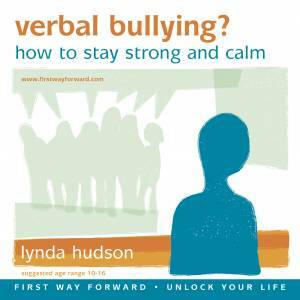 Check out the different topics on the MP3s & CDs for kids.